Whatever your query, the BAL Technical Advisory and Specification Service (TAS) is here to help. We provide FREE assistance, advice and specifications for all tiling projects. Whether you need assistance on a particularly complex tiling design, or are simply looking for product advice, our experts are always on call. 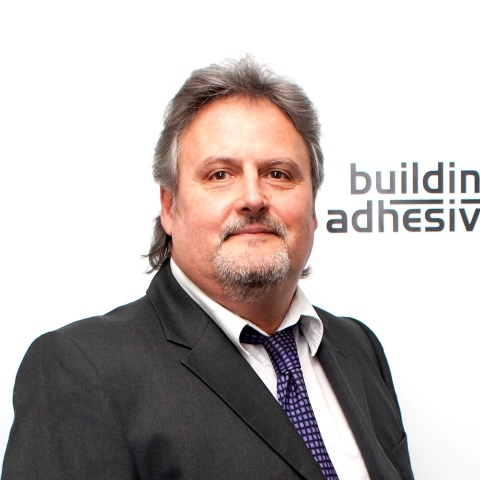 BAL offers support like no other brand and because we’re backed by 50 years of heritage you can trust our advice, just like you can trust our superior range of tile adhesives and grouts. 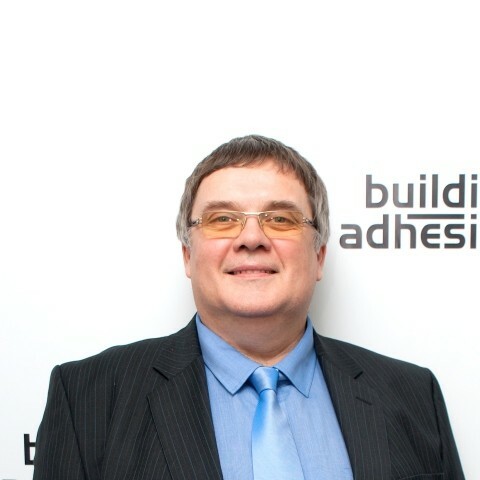 A respected and leading industry voice, David has more than 27 years’ experience with BAL having joined as an R&D Chemist. A member of the Royal Society of Chemistry, David sits on numerous industry bodies including BSI B539 Technical Committee, CEN (European) Standards TC 67 WG3 and the TTA Technical Committee. A qualified chemist, David joined BAL Technical Advisory Service in 2007 following 11 years as a Research & Development Chemist and Quality Manager at Tullis Russell (Brittains). 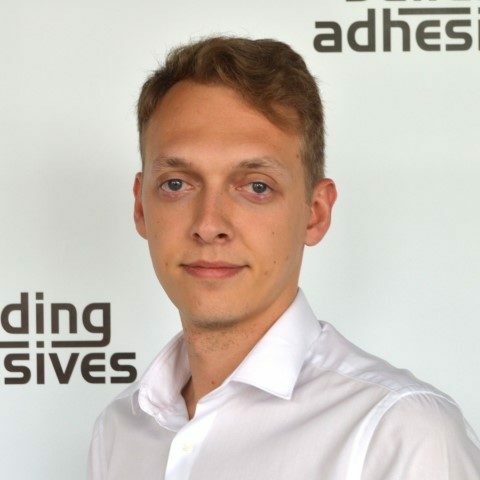 He previously spent 10 years at ceramic giants the Wedgewood Group as Technical Manager overseeing many aspects of the ceramic industry from raw materials to new developments. Justin joined BAL after 6 years as a Technical Sales Consultant/ Project Advisor with Q-Railing. He previously worked as a Business Development Manager for Globaleye. He is specifically experienced in CAD design and technical drawings.